We've been handling your weddings for quite some time and we'd love to again! Contact us for our special wedding rates and packages and let us take a bit of the stress off of you on that very special day! 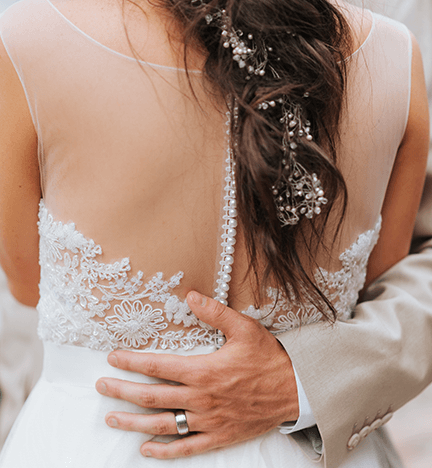 Use a limousine to pick up guests from the airport of hotel for an added wedding luxury, especially if the venue is a little hard to find or there's going to be an open bar. Also take a limo to every photo location for the wedding party and to the venue and reception. Everyone will get to where they need to be safely and on time. Enjoy your special day in peace. 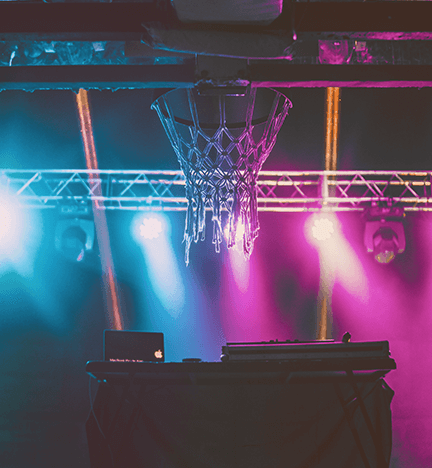 Looking for a Wedding DJ in Columbus? You likely want to go as many places as possible, have as much fun as a person can stand and you want to do so safely; without having to worry. We've got you covered! We know every hot spot in town (if you need help adding onto your trip) and our drivers know the quickest, safest ways to all of them. You won't have to worry about having someone being a designated driver, finding a taxi or worry about how you're going to get home. With a limousine you can drive around like a VIP but also not worry about the driving. 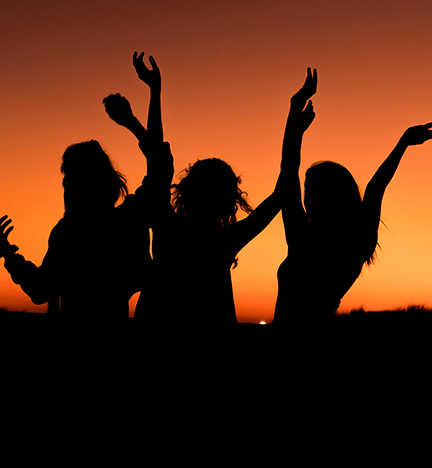 Come party the night away in one of our luxury, entertaining vehicles! Making memories that last and leave a positive impression is very important. Therefore, we take the worry out of your (and your children's) minds and provide top-notch limousines, low rates and dependable and responsible drivers. It can be very nerve wrecking thinking that your teen is in a car full of other teens driving around especially if you think back to when you were a teenager. A limousine is the safest way for them to get around. They can enjoy the moment with their friends an their attention is not split between friends and the road. Plus there's no alcohol allowed for minors. 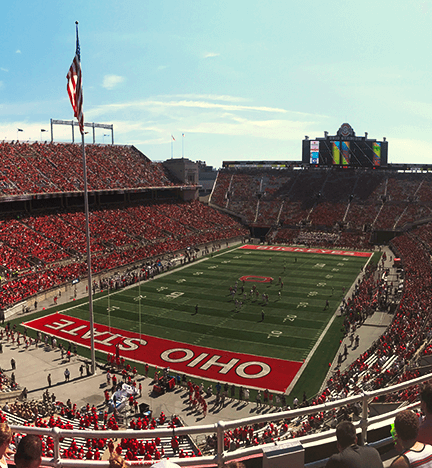 Whether you're going to split a rib at Shadowbox Live (renowned comedy club), you are visiting Ohio State University to see the Buckeyes or any combination of the many fun destinations we have in the greater Columbus area, we've got you covered! Get there on time, in style and with as much luxury on the way-to that you can handle! We've also got great trip ideas for those here vacationing; trips to must-see places like Live Whetstone Park/Park of Roses, the Ohio Historical Center and all of the great places that the Scioto Mile Short has to offer!